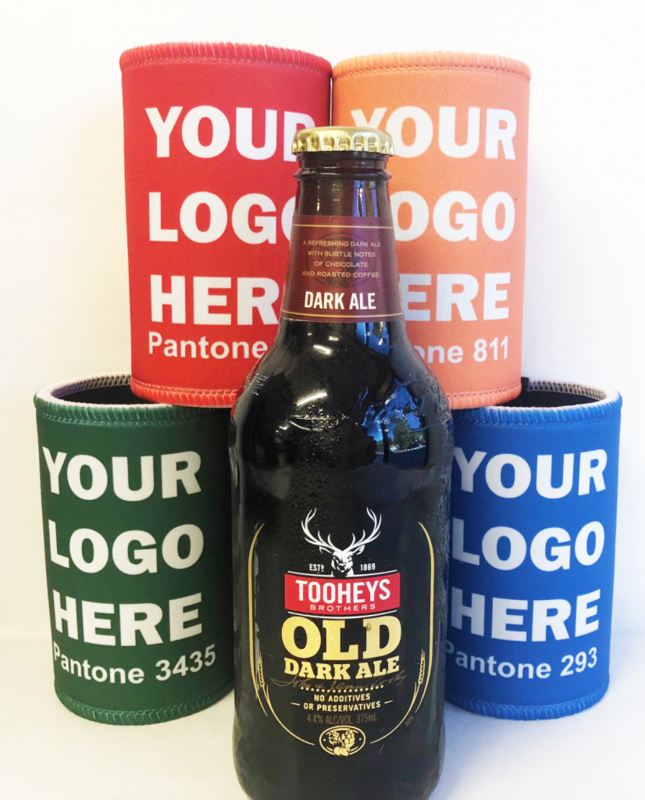 Looking For Corporate Stubby Holders? You’ve Come To The Right Place! Add that special touch to your corporate celebration. Choose from our variety of template designs or tell us what you want, and we’ll customise it for you. If you have a photo or company logo, our design team will create the perfect design for whatever your occasion is. Boost morale at your next business conference by giving your employees a customised stubby cooler or mouse pad branding with your business. Increase brand awareness and loyalty. Give your attendees a way to remember your business long after the event is over. Be it a small office party or large corporate function, you’ve come to the right place!